Quzhou Glory safety clothing Co., Ltd is a professional manufacture of high visibility clothing. 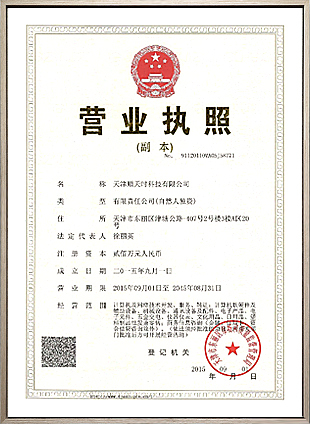 Its former Hangzhou sliver tree import and export Co., Ltd was specialized in safety garment over 13years. We export to more than 30 countries including Canada, USA, European, the Middle East and others. Now Glory’s the daily production capacity is more than 10,000pcs safety vest, 3000pcs T-shirts, 1000pcs jackets and coveralls. Glory is still going to expand its production capability and also focus on new products development.